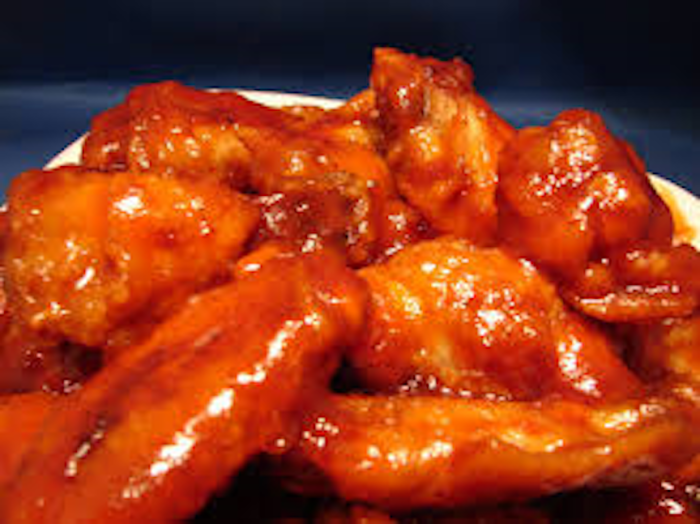 Perfect wings are practically sacred. 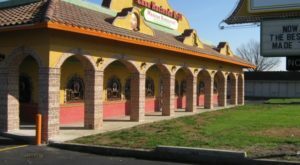 Although we all know how divine a heaping basket of chicken wings from Buffalo Wild Wings, Roosters and other chain restaurants can be, I think it’s safe to say that local restaurants, pizza joints and sports bars ultimately do it best—and with Super Bowl Sunday coming up, it’s time we pay these establishments a visit. 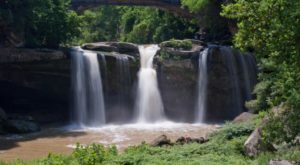 From sauce slathered boneless wings to traditional fried chicken wings, the following are 11 of our favorite places in Ohio (listed in no particular order) to gorge on delicious, perfected chicken wings. 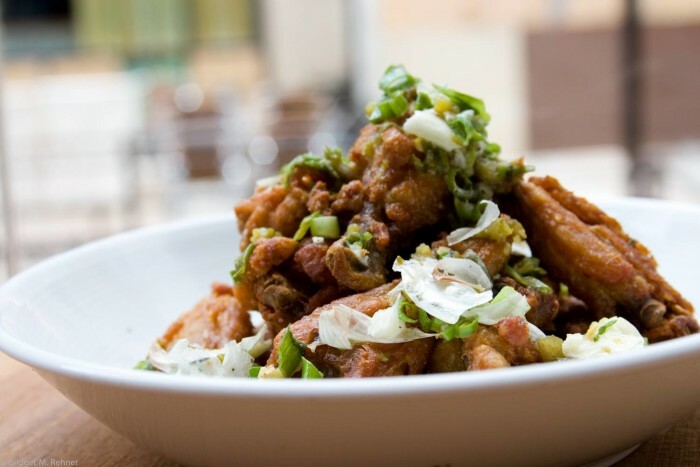 Ohio's first Nationally Certified Green Restaurant serves up some exceptionally delicious chicken wings. 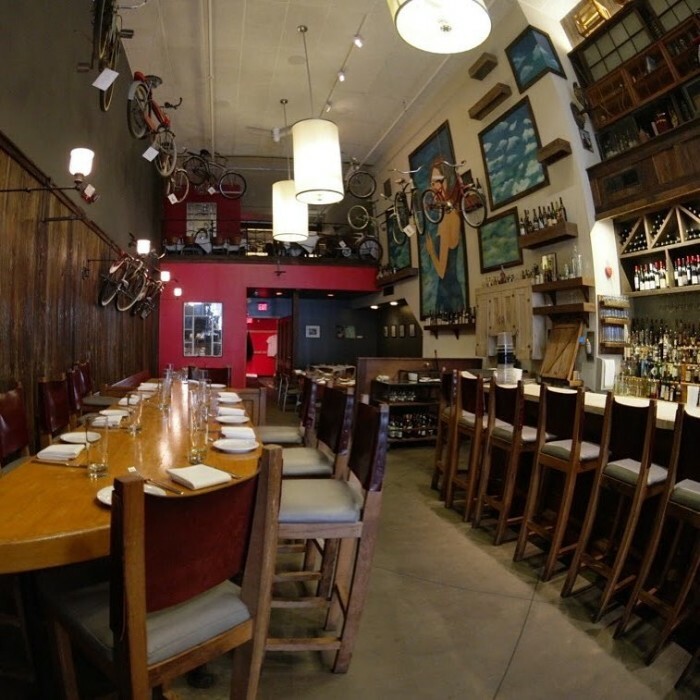 Order them for yourself and be amazed at this local favorite french restaurant and gastropub. 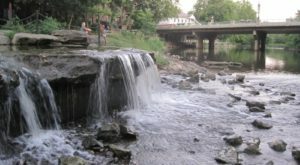 The Greenhouse Tavern is located at 2038 E 4th St., Cleveland, OH 44115. 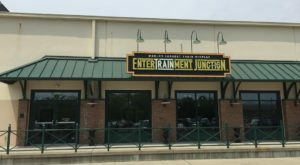 This beloved Dayton area sports bar offers plenty of game day seating and a variety of chicken wing options with several speciality sauces. 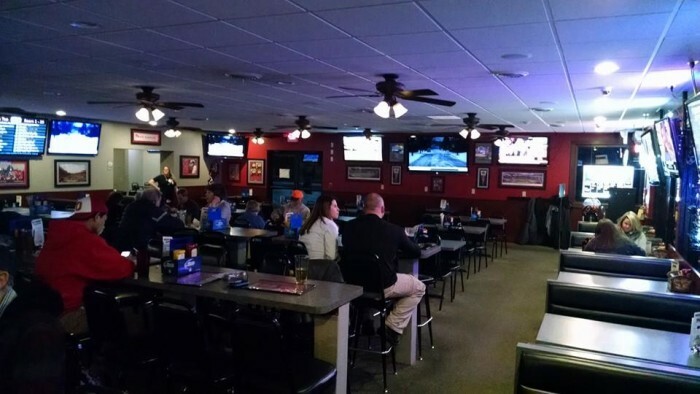 Bunkers Sports Bar and Grill is located at 893 E National Rd., Vandalia, OH 45377. 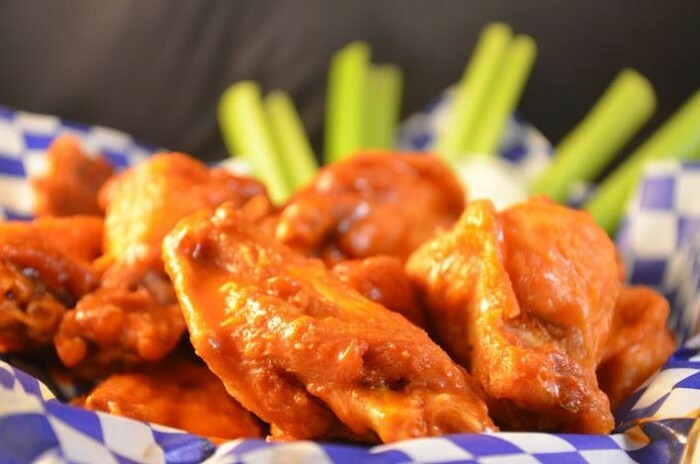 In addition to delicious locally made pizzas and gluten-free options, Altieri's serves up some exceptional chicken wings. 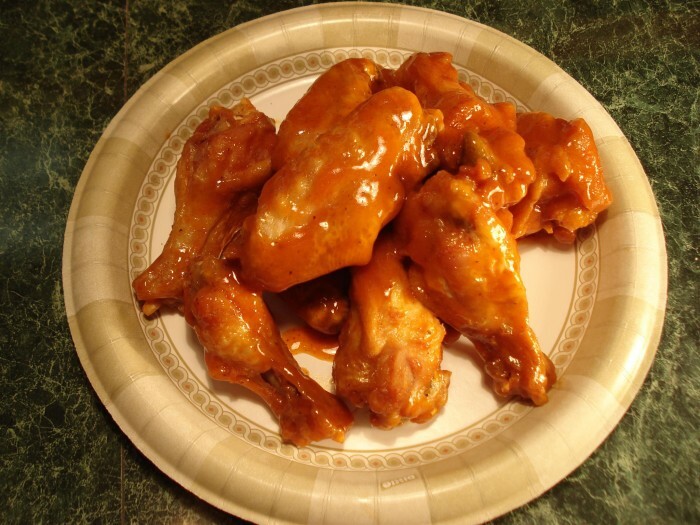 Their buffalo wings (pictured) are all the rage. 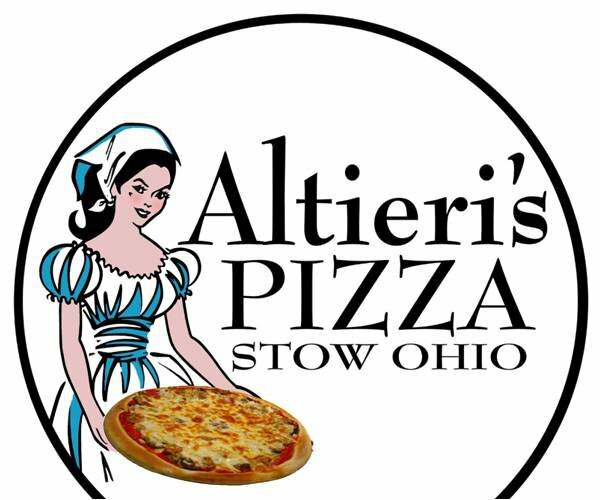 Altieri's Pizza is located at 3291 Kent Rd., Stow, OH 44224. 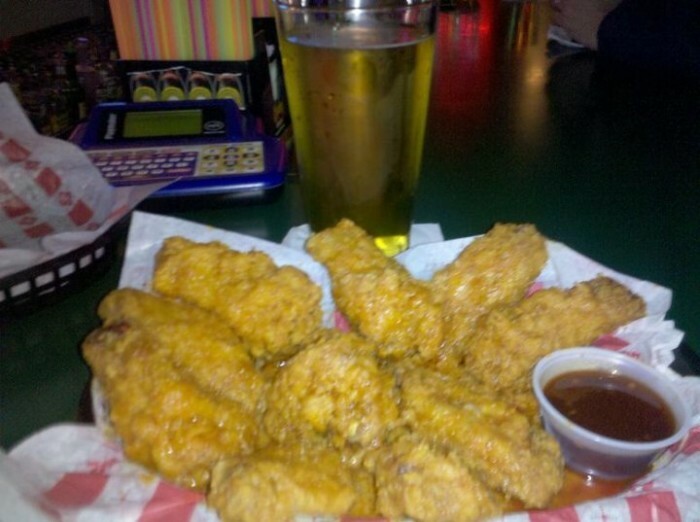 With their awarding-winning secret wing sauce, Mario's really is Lord of the Wings in Cincinnati. 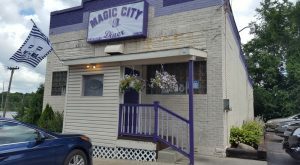 This superb chicken wing joint is located at 2110 Montana Ave., Cincinnati, OH 45211. 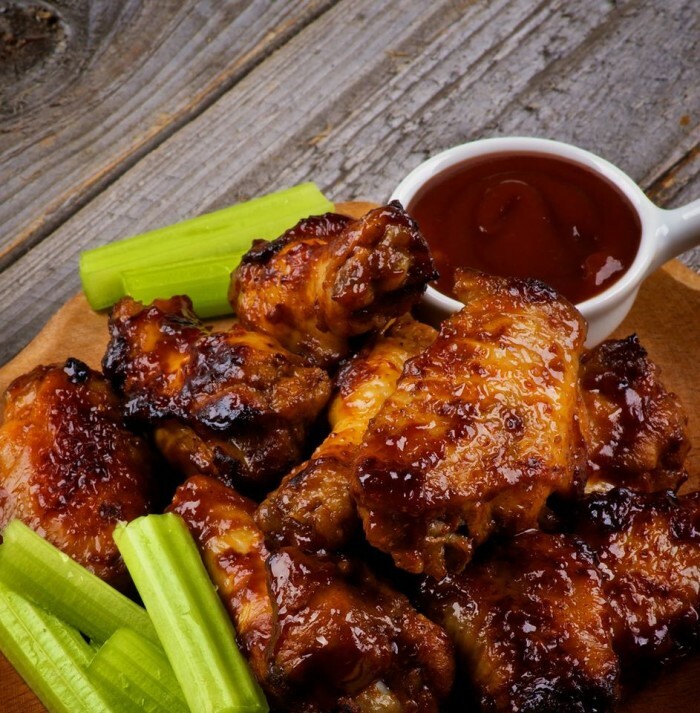 In addition to delicious pizza, subs and ribs, you'll find exceptional chicken wings here. Shorty's Casual Cuisine is located at 554 W. Central Ave., Delaware, OH 43015. 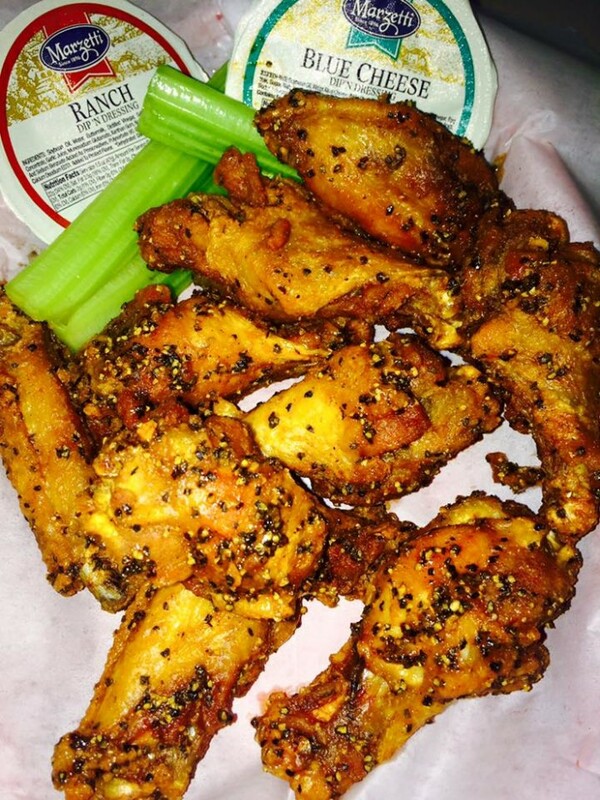 Whether BBQ, honey mustard or hot wings are your preference, Daryl and Daryl have you covered--with those flavors and more. 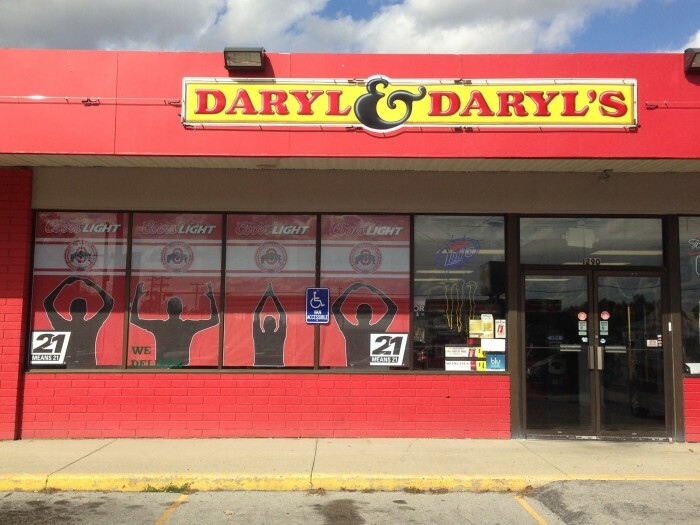 Daryl & Daryl's Pizza and Wings is located at 3232 Harding Hwy and 1290 W Robb Ave., Lima, OH 45804. 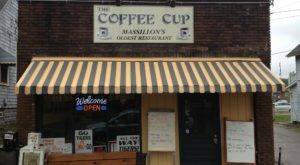 This family-style restaurant serves up exceptional buffalo-style chicken wings in a variety of different flavors. 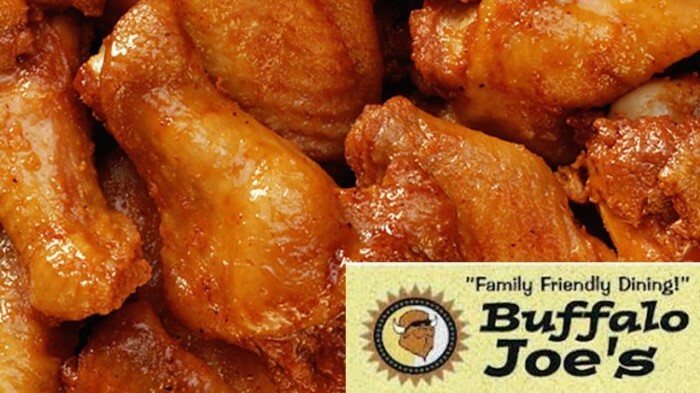 Buffalo Joes Family Restaurant is located at 6130 Dixie Hwy., Fairfield, OH 45014. For traditional fried chicken wings without the saucy frills, check out this beloved chicken restaurant in Athens. 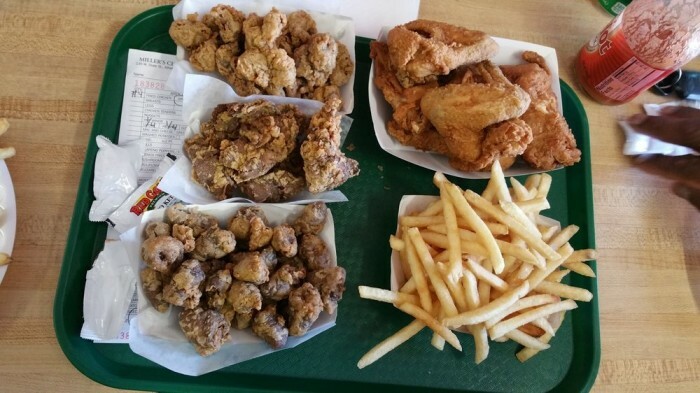 KFC has nothing on Miller's. (Hot wings are also available here.) 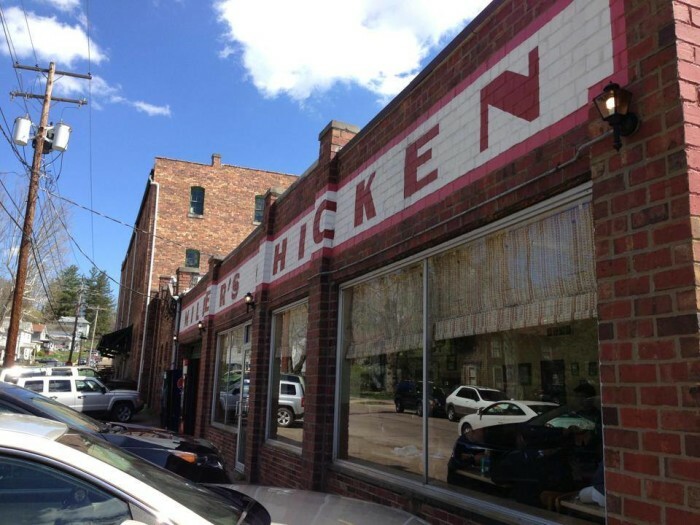 Miller's Chicken is located at 235 W State St., Athens, OH 45701. 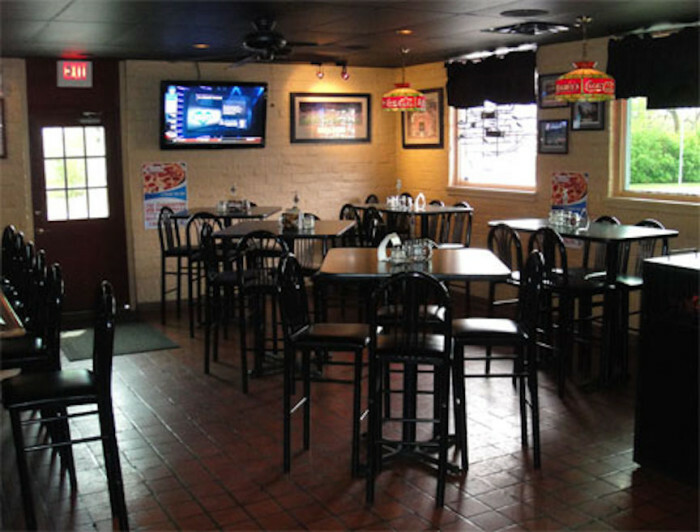 Bone in or bone out, choose from 16 different sauces at this local favorite pizza pub, located at 2390 W Dublin Granville Rd., Columbus, OH 43235. 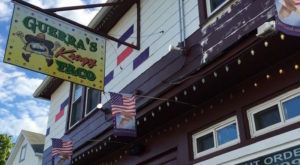 The award-winning deep fried wings here are definitely worth a try if you've never had them. (Pictured is the black pepper dry rub.) 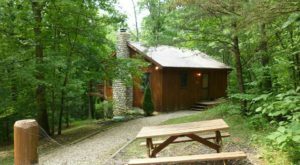 Around the Corner is located at 18616 Detroit Ave., Lakewood, OH 44107. 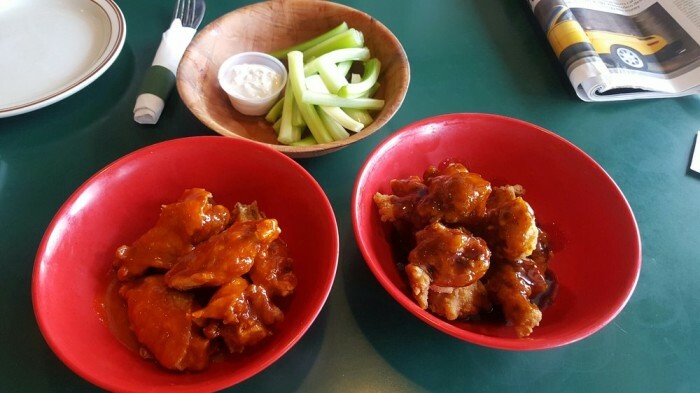 Where do you go in Ohio for your wing fix? Share your thoughts with us in the comments below!